a souls sister in north carolina bakes kind of like me..
S0 ANINA.. WHY DO YOU BAKE? 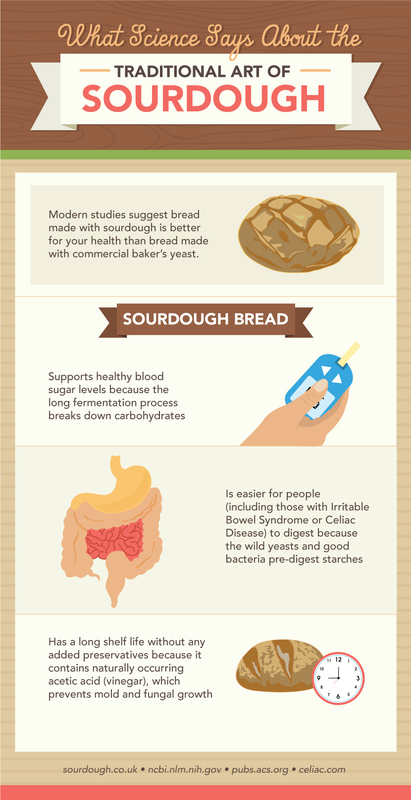 Bread has been a food staple since the beginning of recorded time. The ancient Egyptians baked bread before the 20th century B.C. Fragments of unleavened bread have been unearthed among the ruins of the Swiss Lake Dwellers in the earliest civilized communities of Europe. There were public ovens in the Republic of Rome and the bakers of Greece were world famous. Bread has been referred to as the staff of life. It has been written that a substance called manna was sent down from Heaven to feed the Israelites in their journey through the wilderness. “And it was like coriander seed, white; and the taste of it was like wafers made of honey.” Bread was made at home or in small bakeries until the end of the 19th century. Something that was so good it was sent down from heaven.. and who could argue with that? 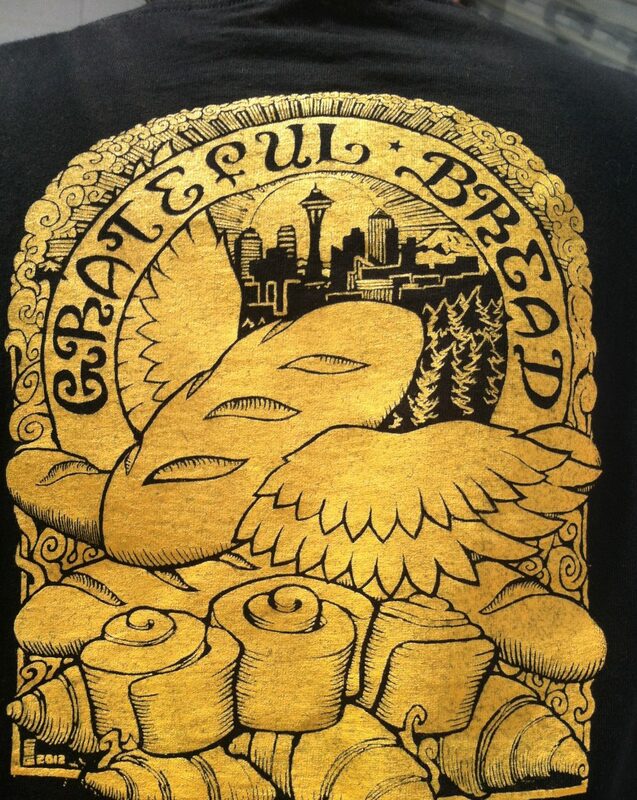 So aside from the obvious reasons of just wanting to learn the craft of making a really good loaf of bread… now more than ever.. the quest to make something with my own two hands and give it to another community member makes me truly feel part of a tribe. When I do what is called the” hand off” meeting up with someone to deliver bread.. We get to reconnect for a brief second… we do what “breaking bread together” was meant to do… get together.. commiserate.. catch up.. see how the family is.. talk about this months bread flavors.. where it comes from.. why I chose it.. how did you like the last one…. I even remember when my dear father was alive.. he was talking to the conductor for the summer Bach Festival event and casually mentioned that his daughter loved sourdough rye caraway bread.. “Oh.” the conductor said.I am missing that bread so my dad immediately told me that the conductor for the Bach Festival needs to have his rye bread and my father went to his recital and walked up to him after he was taking his bows and got him his bread. On another instance.. a woman from Bulgaria mentioned to me that she had not tasted Pumpernickle from her native land and although it was probably not quite the same as the one she had been dreaming of.. I baked her Pumpernickle every month till she died a few years ago at 92… Before preservatives and shelf life and pretty packaging and shipping determined how bread was to look and taste.. bread was defined by place.. by the bakers who lived in place and by the grains that grew in place.. I bake bread because there is a rhythm that is relaxing.. making the sourdough starter.. letting it ferment overnight.. seeing it get bubbly and know that this is the stuff that will make the bread have oven spring.. Making the dough and getting my hands wet and mushy and mixing it up… seeing it morph from shapeless puddle of mush into a cohesive balloonlike shape over a 12 hour period is downright comforting.. that is all there is to it.. Not to mention the smells and flavors that come at you after the 45 minute oven bake and if you are lucky… the crackle and snaps of the air bubbles popping. I bake because it is an act against what BIG AG wants you to believe is too “time consuming” it is against the idea that things need to become “more efficient in order to be better.” Against when food became a commodity to be packaged a certain way in order to make more money.. instead of truly tasting and savoring the magnificence of what great bread is: a sensual experience.. yes I said it.. a sensuous experience. I bake because I think the next food wave will be the taste of ancient grains: people will demand to have their taste buds back.. They will be tasting emmer, kamut, amaranth, spelt, buckwheat, teff. einkhorn.. Imagine all the grains that have been left off the table. I bake because it is meditative.. I bake because It involves being connected to the elements.. hot and cold.. damp or dry. I bake because there is always an extra loaf that i can give to someone that probably will never have the opportunity to taste a freshly baked home made loaf. I try to give one or two away every week to someone that it is hungry. I bake because I get to hear peoples stories.. their history.. from where they come.. their ancestry.. Many tell me who their grandmother was and what she liked to bake. I bake because I connect to the farmers who grow the wheat and the bakers who bake the bread. I bake because I want to slow way down.. and force myself to leave the world of point and click. and Yes I bake because there is nothing like knowing my hunger will be assuaged by a slice of bread and butter. I must have my own bread license.. I want to champion the recipes from bakers who are experimenting with bringing back the flavors of wheat as they were supposed to be tasted.. not the flavors that are homogenized to fit the needs of the industrial wheat growers.. so I will be experimenting with kamut, emmer, einkhorn and spelt in the next few breads.. The bread for January is Thom Leonard’s standard county batard(torpedo) shape..This bread features a very small bit of starter to which is added bread flour and water for a 24 hour set… It then is mixed in the mixer because of the heaviness of this dough. and then sits another 18 hours.. Start putting the butter at room temperature because it is all about the bread and butter. You know that feeling when you have imagined something to taste a certain way and you keep working on a recipe to see how you can get it? Well tonite I achieved that “it” factor with Pumpernickle bread and it has to do with so many unknowns that came together.. and the only way you get there is by keeping on experimenting till you chance upon the bread you have been wanting to taste! I think you can say this about the creative process in general.. I have been in love with Pumpernickle bread all my life.. It is one of the reasons I started this bread baking deal in the first place.. It is the rich flavor of rye.. the rye that goes so well the dill pickles and mustard and kraut and sausage and spiciness and tartness in one.. The flavor you cannot hardly get anymore unless you know an old Polish or Yugoslavian or German or Urkanian who still bakes it. Well I did grow up with one and I wrote about him on my bread blog before. His name was Ephraim Doner.. So in his recipe, he adds buttermilk and orange rind to the rye starter and fennel and caraway seed.. The bread turns out terrific.. but not amazing.. So here are the changes I made to make it the bread I was longing to taste.. First.. I used less rye starter to begin with and I added more water along with the buttermilk.. Second.. I had happened to go to acme coffee and I was given a taste of the most amazing dessert Tiramisu made with excellent expresso beans from Acme.. I began to think about this flavor in rye.. the unmistakeable wonder of coffee flavor… I then thought about this thing I read about called altus which means leftover bread.. What would happen if I soaked bread in coffee and let it sit for an hour.. Why not? Then, to the rye starter I added this mushy bread-soaked-in-coffee, buttermilk, brown sugar, molasses, rye and white and wheat flours and let it sit till it just held its shape.. after 20 minutes I added salt.. this is better to do after so the gluten can have a chance to start building its strands of doughy goodness. (salt slows it down) then I stretchand folded this dough and let it sit for 8 hours at about 68 temp.. then shaped the loaves into what I call “torpedos” the french came up with this word called Batard.. when they had risen again. I brushed them with an egg yolk glaze (yolk and water) then did my favorite part of the whole process: THE SCORE.. the pretty decoration on top which allows the bread to “open up” and make its own decoration depending on how you choose to use a razor blade cutting thru the skin of the dough.. (but that is another story.. The journey is just as great as the destination.. Onward.